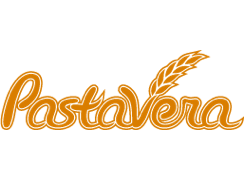 Pasta brand "Pasta Ve ra" can be called real pasta, as they are made only from flour durum wheat in the best traditions of Lida flour. 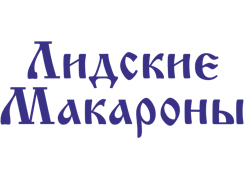 JSC "Lidakhleboproduct" the first in the Republic of Belarus started the production of macaroni products of group A from flour of durum wheat. 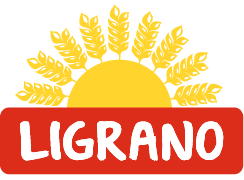 Legrand pasta is made from high-quality macaroni grits made from soft wheat varieties. They have excellent taste and nutritional properties, ease and speed of preparation. Mainly used for making pasta. Perfectly combined with a variety of vegetables, sauces and seafood. Made of premium flour. High quality combined with an attractive price provide this product a wide range of consumers who appreciate pasta for their ability to maintain an appetizing appearance after cooking. To date, the production of 7 formats of pasta has been established. This is a real quality product from "Lida flour".